Director Puri Jagan seems to be happy with the mixed response to his film ‘Iddarammayilatho’. The maverick director even drew comparisons with James Cameron’s ‘Avatar’! “When Avatar first came out, people commented about the strange visuals. But did it not become a massive hit? This is also something like that”, he said. The director made these comments while speaking to the press yesterday. He also revealed his future plans. “I will be making a romantic action entertainer with Mahesh Babu. I will work with Bunny again and I have a commitment with Prabhas. Apart from these films, I also have some Bollywood plans. I will remake ‘Idiot’ and ‘Amma Nanna o Tamil Ammay’ over there.” , he said. 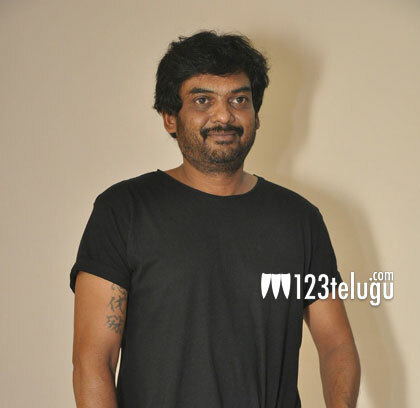 Puri also had some interesting comments to make against Telugu film viewers. “Our viewers like a film as long as there is no story being narrated. In the second half, when the story narration starts, they start getting bored.”, he said. Do you agree with Puri’s views folks? Leave your feedback in the comments section below.